Dionne Warwick is dismissing accusations that her sister, the late gospel singer Dee Dee Warwick, molested Whitney Houston and her brother Gary when they were children. 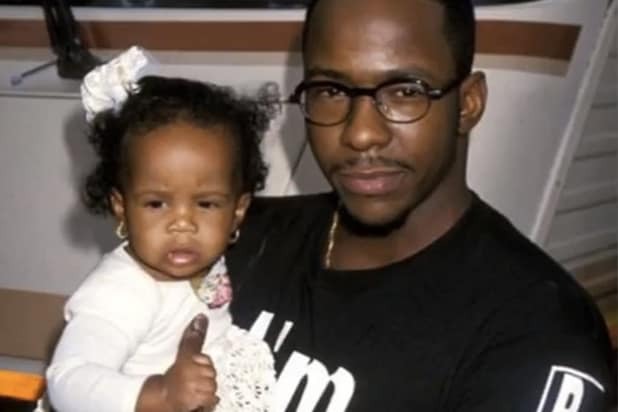 According to the doc, released last month Houston confided in her personal assistant, Mary Jones, that between the ages of 7 and 9, her cousin Dee Dee molested her and her brother while growing up in their hometown of Newark, New Jersey. Dee Dee Warwick, who died in 2008 at age 66, was 18 at the time. It was only later that Macdonald suspected that the same thing happened to the future superstar chanteuse.